Suitable for use with water, neutral liquids and sewage,Body material Ductile iron,Flanges are available drilled to PN10 or PN16. 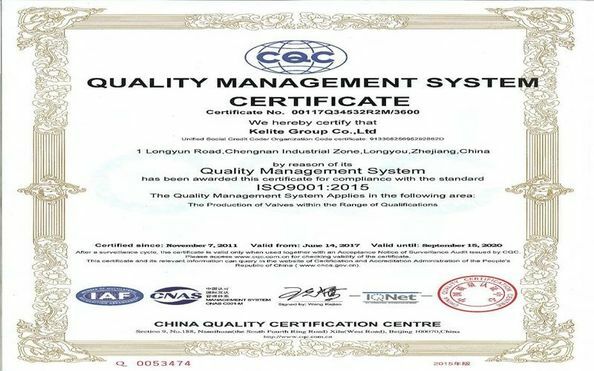 Material:HT250,QT450 Cast iron,carbon steel,stainless steel,alloy steel. 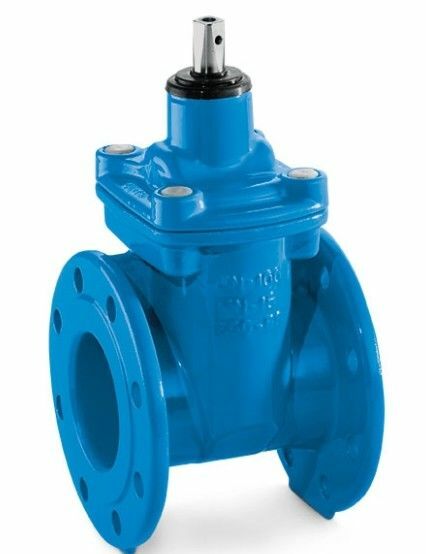 KELITES Manual Resilient-seated gate valve are designed and manufactured to provide maximum service life and dependability. 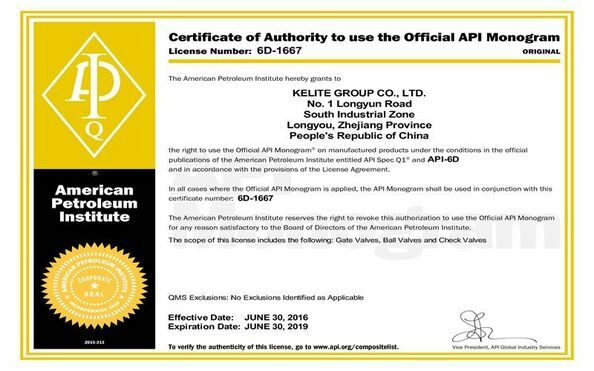 All gate valves are full ported and meet the design requirements of American Petroleum Institute standard API600&API 6D,British standard BS1414& BS EN 1984 and generally, conform to American Society of Mechanical Engineers standard ASME B16.34. Valves are available in a complete range of body/bonnet materials and trims.